In hopes that it will my mind teach. In my eyes, wildlife and nature gleam. 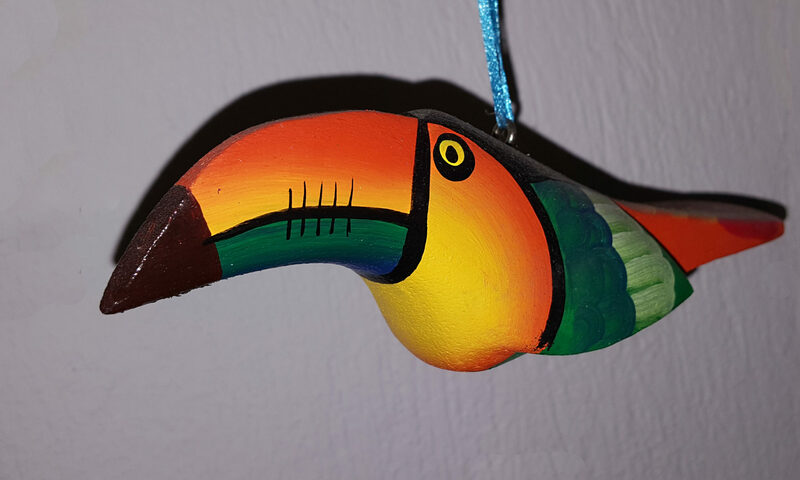 Toucans, Parrots, Macaws will be. In tropical places where I’ll be awed. My decision processes if I should go. Is there “Pura Vida” where I love to travel? Or better the old ways, thick as gravel? Creates natural need for quenchers. If culture and language aren’t unforgiving. Telling me an answer will be revealed. Though not yet ready to shout eureka! Whipping up wild aspirations to go. But also higher costs of tech and wheels! So that my decision will be assured. The decision process grows like a fawn. Until a decision, lifts the fog.